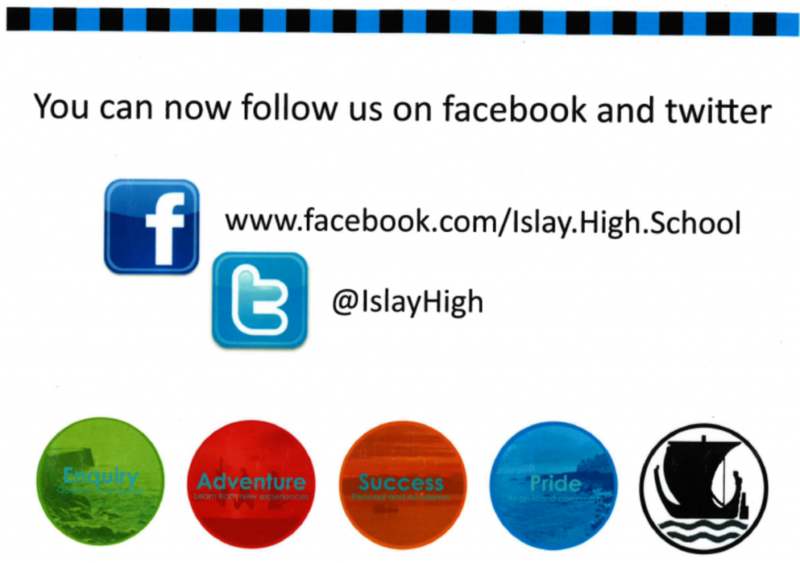 HarrisonS's blog | Islay High School - Ard Sgoil Ile. Despite Storm Gertrude, the school buses are running and the school is open as normal. It’s been a particularly long and hard term for both staff and students alike but equally very successful. On Saturday 28th March, the High School’s assembly hall was the venue for the biennial expedition fundraising dinner, this year in aid of 16 senior students heading off to Peru in June for four weeks. For various reasons, the school has struggled to produce a good quality website over the years. That has now changed and I’m delighted to announce the launch of this new website. I hope you find it appealing, user friendly and that it contains the information relevant to your needs, whether you are a parent, student, prospective member of staff or an interested member of the public. There are still certain areas where we need to add more information and this will happen over the next few weeks.